Catch Bishop Briggs on tour with Kaleo this fall. Her latest single “Pray (Empty Gun)” can be heard here. 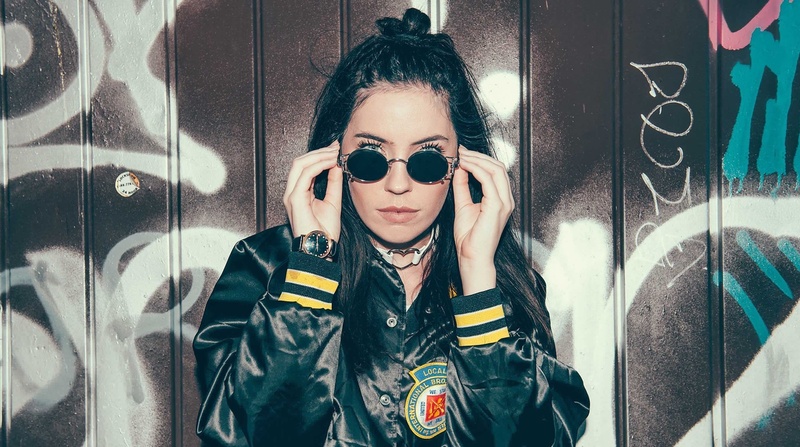 Jackie Cular talks with Bishop Briggs.